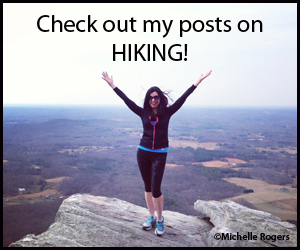 Welcome to my healthy living blog! My name is Michelle Rogers. 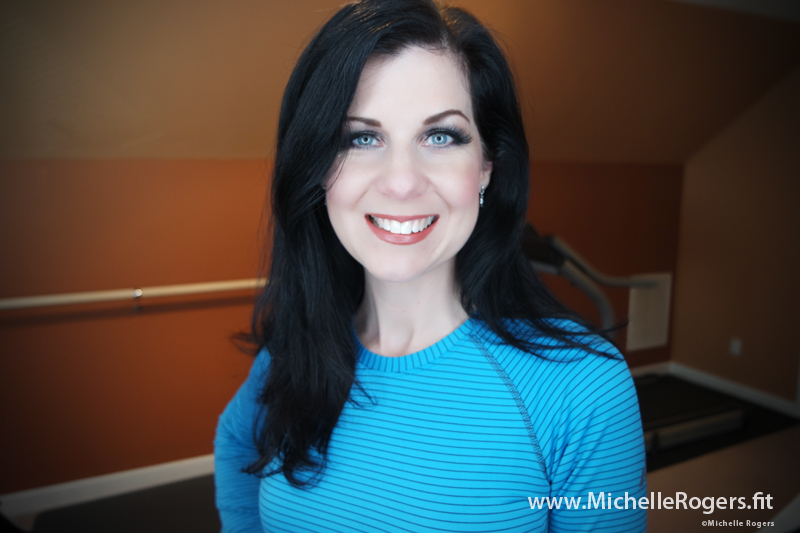 I am a Certified Personal Trainer (National Council for Certified Personal Trainers), a Certified Group Fitness Instructor (American Council on Exercise) and a Certified Senior Fitness Specialist (National Academy of Sports Medicine). I live in central North Carolina, am married and have two grown children. 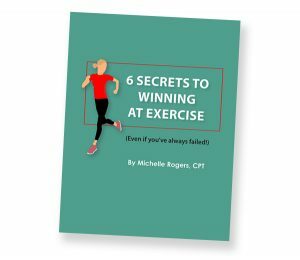 I was inspired to start my blog, and to become a fitness professional, after taking control of my health and losing 60 pounds and the profound difference that exercise and healthy eating made in every area of my life. After struggling my whole life with these issues and finally arriving at success in my 40s, I’ve learned so much on this journey. 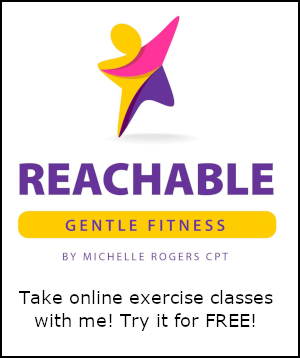 On this blog, I hope to help others by sharing my experiences and tips, along with news, workouts, product reviews, original recipes and other helpful resources. Please subscribe to my blog to keep abreast of the latest posts on the site. I also hope you’ll also take a class with me, either in person or online. I look forward to meeting you!